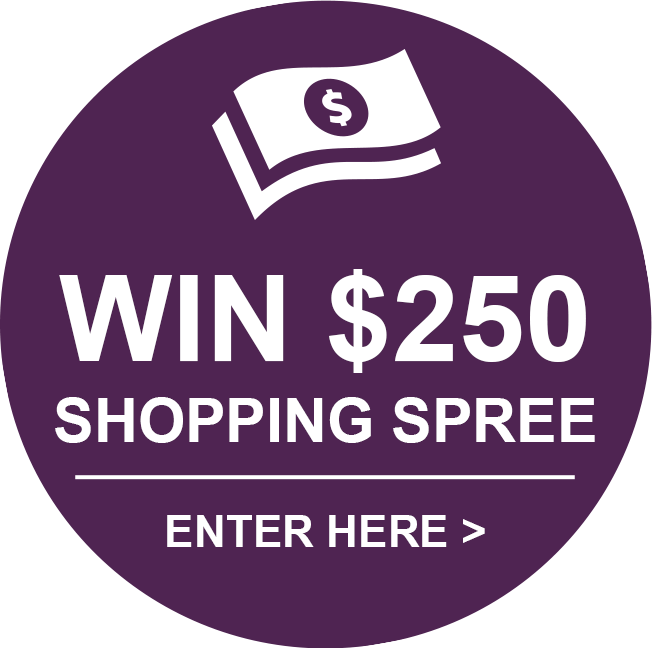 Eau de Shalimar is a FANTASTIC price on your website!!! I have been wearing Shalimar for 45 years and the size of this bottle for the price is PHENOMENAL!!! I, and my mother have been ordering Shalimar from your website for at least three years and we WON’T buy Shalimar from ANYWHERE else! When you order in the generic box you save more than 50% off MSR!!! BEST EVER! IT IS MY SIGNATURE SCENT! 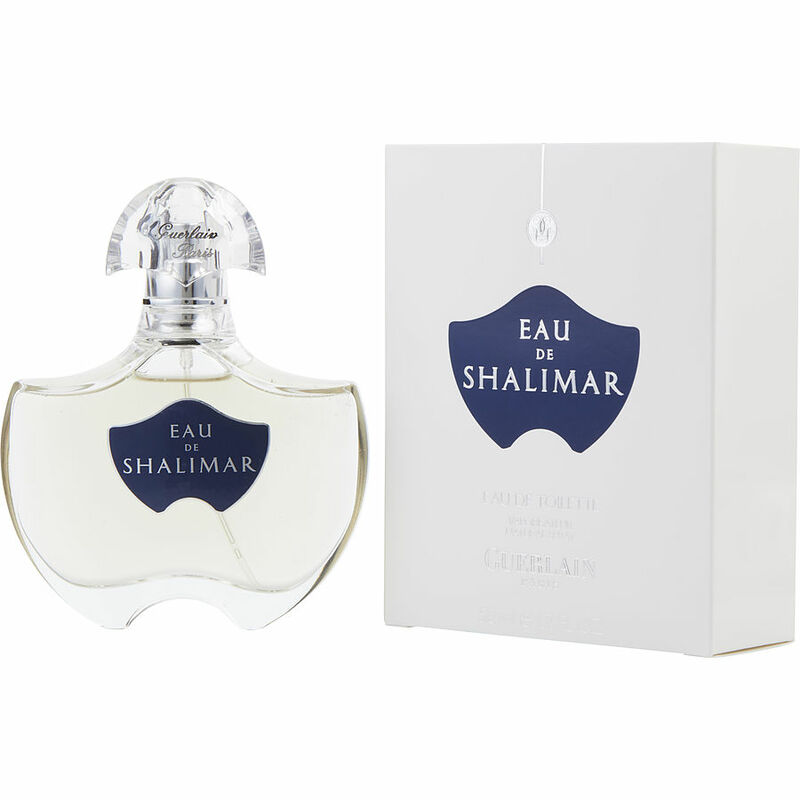 I’ve loved the original Shalimar for 35 years, and now love this new Eau de Shalimar! It’s a lighter version of the original, but still the same beautiful scent. Eau de Shalimar is romantic and alluring. Scent lingers for hours and is perfect to create a "signatue"for the occasion. Romantic with sicy undertones creates a lasting impression. shalimar i have worn this scent since i was in my 20s, I am now 77 years young and it still allows me to feel special.